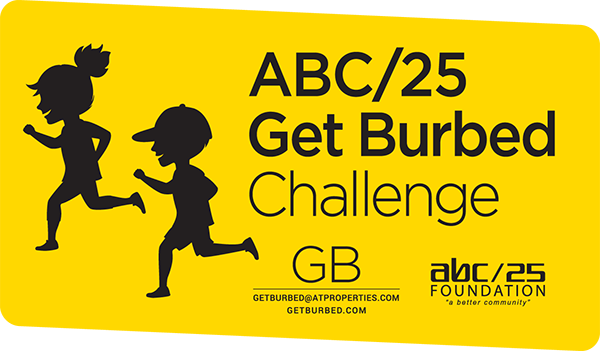 Grants and Programs – "Fostering Innovation, Creativity and Excellence for the Children of School District 25"
Each year, the ABC/25 Foundation awards $2,500 to all District 25 schools when 25% of the school’s families become members. One membership is counted towards all district schools children in one family attend. The grant funds may be used at the school’s discretion. The Annual Membership Drive begins in the spring of the previous school year and ends on December 1st. (Memberships are accepted all year round.) Become a member online or you may complete an ABC/25 membership form. ALL NINE Schools received this grant in 2017-18. In past years, schools have used their $2,500 Membership Incentive Grant for updating lighting and sound systems, playground equipment, technology, app subscriptions, books, digital books, Chromebooks, Nooks, iPad minis, and more. In the past, these grants were known as “Traditional Teacher Grants”. These grants are now named the ” Karen Wessel Barr Traditional Teacher Grants” in honor of the devoted parent and ABC/25 Foundation school liaison that worked diligently to make sure that all students in the district were able to receive an exceptional learning experience. Each year teachers and district staff submit between 70-100 grant applications to help fund a variety of creative and innovative programs that would not be possible under current district budgets. The applications are reviewed and awarded by the Grant Selection Committee. Karen Wessel Barr Traditional Teacher Grant (KWB) proposals are limited to a $1,500 budget. This past school year (2017-19) we funded 49 projects under the Karen Wessel Barr Traditional Teacher Grant, totaling $24,105. Through a generous endowment from former District 25 teacher Marian Elliott, we are able to provide the Marian Elliott Excellence in Education Teacher Grants (ME). Ms. Elliott’s intent for the use of the funds was “to support teacher grants for enhancing student learning experiences.” These grants differ from the KWB Teacher Grants in that the proposals are larger in scale, typically with budgets between $1,500 and $3,000. (Please click on Marion’s image to read about this wonderful educator.) This year (2017-18) we funded Nine Marian Elliott Excellence in Education Teacher Grants, totaling $21,032. ABC/25 Each year contributes funds to bring a Revolutionary War Reenactment group to the field at Olive Mary Stitt. Overnight they transform our suburban field into a working replica of a Revolutionary War Era camp. All fifth-grade students in District 25 take part in exploring what life was like for the soldiers, men, women, and children during the Revolutionary War.